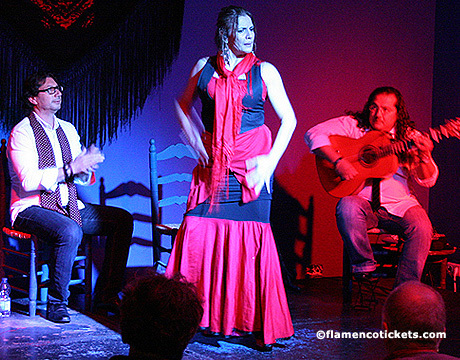 Kelipe is currently located in the charming historic city center of Malaga, very close to the Thyssen Museum and the famous Constitution Square. 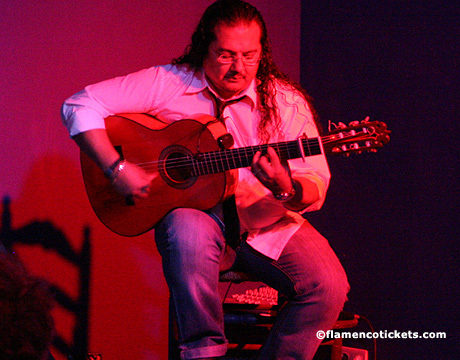 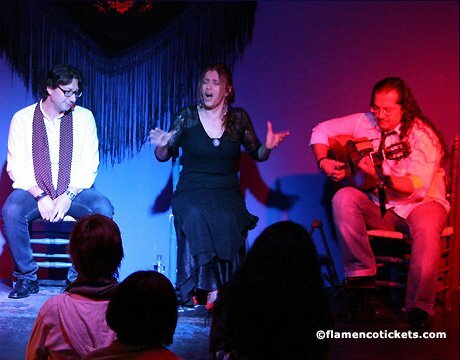 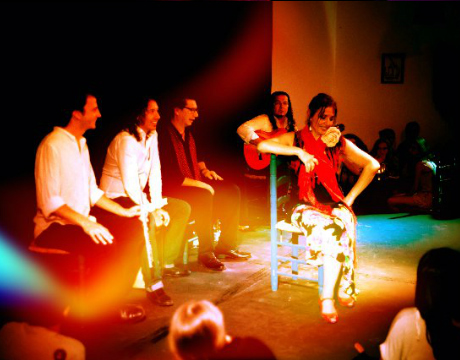 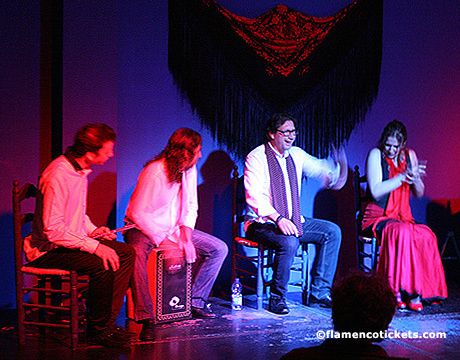 The objective of Kelipé is to share an authentic flamenco experience with the public. 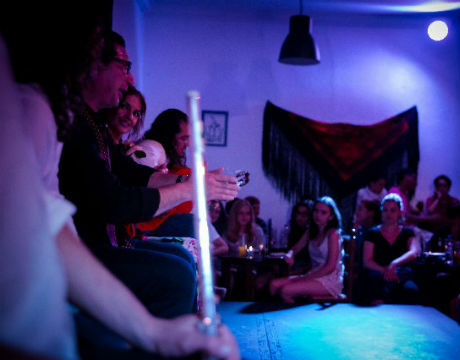 Kelipe holds shows from Thursday to Saturday in a very intimate, seemingly simple but emotionally charged atmosphere. 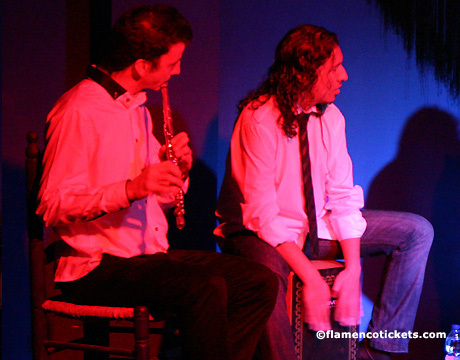 They recitals feature five artists, where the viewer can clearly observe the technical and expressive components, enjoying a great experience with all of the detailed intricacies on stage. 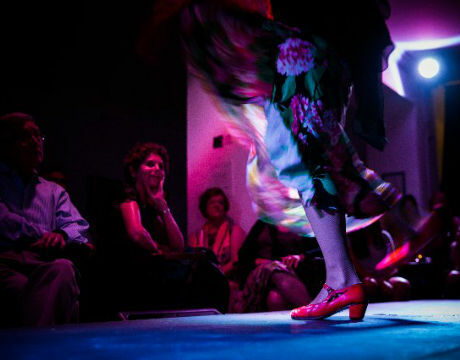 The viewer in Kelipe is fully aware of being in an intimate and familiar place due to the sympathy and affection with which Kelipé treats their customers. 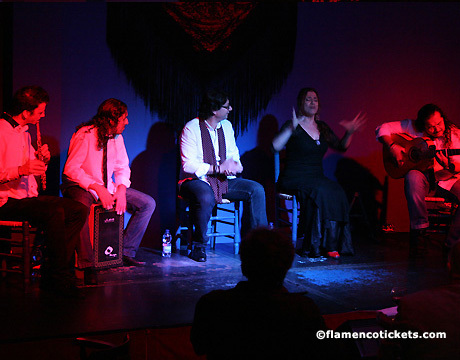 as well as the passion and great technical and interpretive quality of its artists. 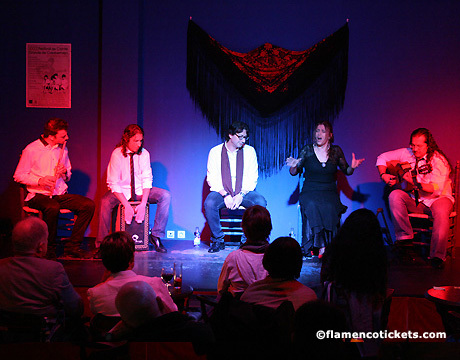 Kelipe as a flamenco cultural center an idea is a way of being, reflecting a lifetime of dedication and commitment to flamenco. 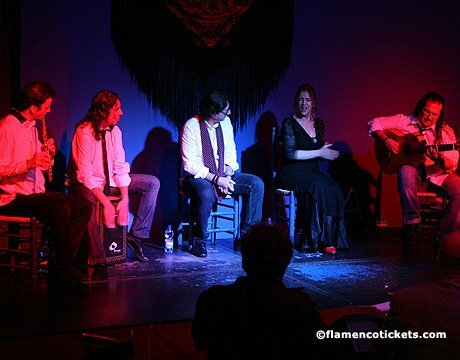 Run by a family of artists with a deep history, a unique story, and exceptional talent on stage, this dedication is transmitted from the first chord. 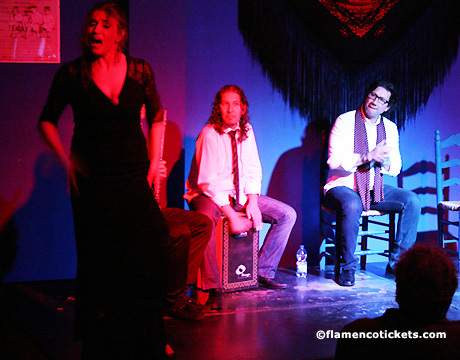 Kelipe serves as a space for dialogue about the art of flamenco. 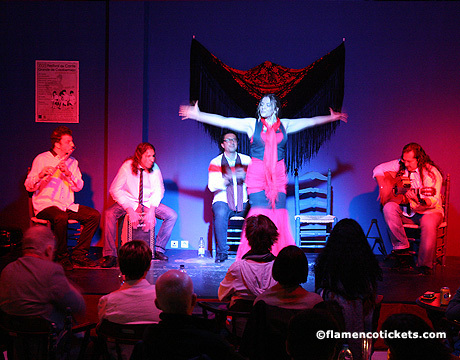 This is seen in its teaching activities, especially focused on increasing the public understanding of flamenco. 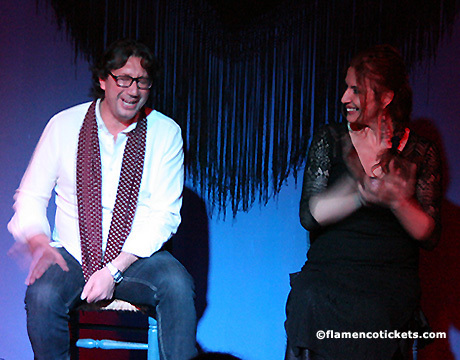 A public which, thanks to centers like Kelipe, come away with a better understanding of the history of flamenco and the purity of this art form.